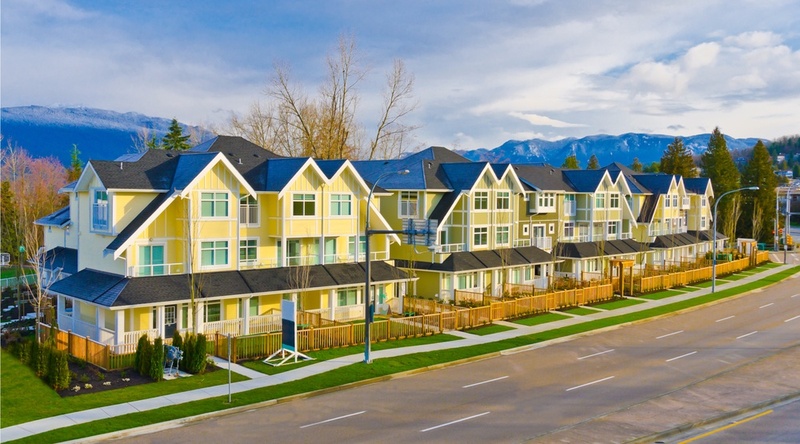 The long-range downward trend of Metro Vancouver’s housing market continued into January 2019, with new data showing home sales totalling 1,103 throughout the month represented a 39.3% decrease over the same period in 2018. According to the Real Estate Board of Greater Vancouver (REBGV), last month’s sales were 36.3% lower than the 10-year January sales average and the lowest January-sales total since 2009. But there was a 2.9% increase from the 1,072 homes sold in December 2018. During the past month, there were 4,848 homes newly listed for sale, representing a 27.7% increase over the past year and a 244.6% increase over the previous month. The total number of homes currently listed for sale is 10,808 — a 56.6% increase compared to January 2018 and a 5.2% increase compared to December 2018. The sales-to-active listings ratio for all property types is 10.2%, with the ratio hovering at 6.8% for detached properties, 11.9% for townhouses, and 13.6% for condominiums. It is believed a downward pressure on home prices occurs when the ratio dips below 12% for a long period. Conversely, home prices see upward pressure when this ratio increases beyond 20% for several months. At the moment, the MLS index composite benchmark price for all home types in Metro Vancouver is $1.02 million, representing a 4.5% decrease over January 2018 and a 7.2% decrease over the last two quarters of 2018.